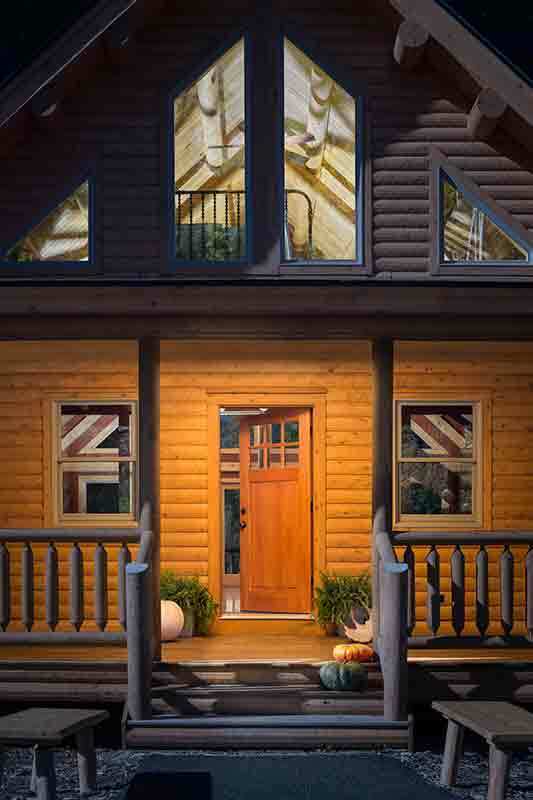 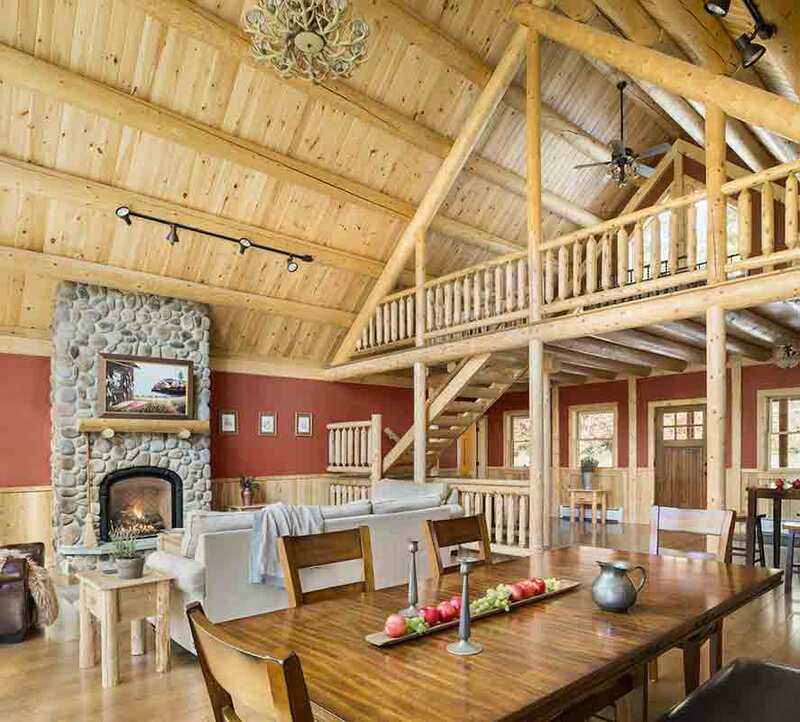 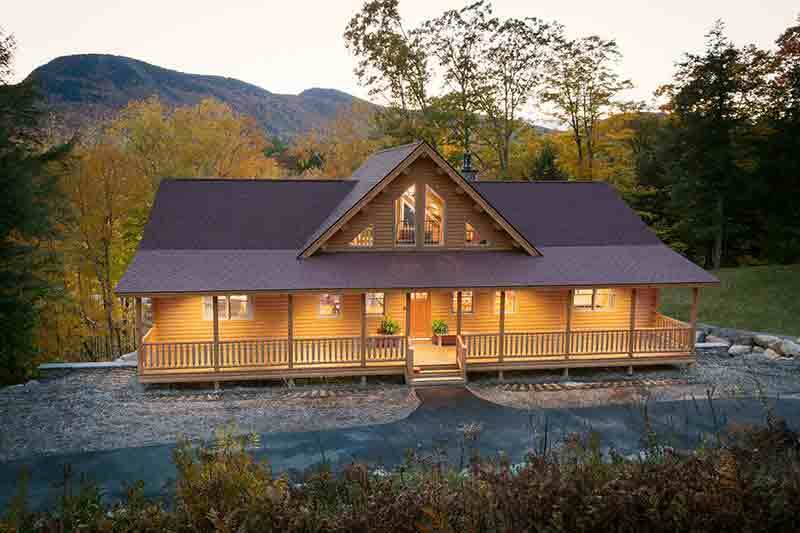 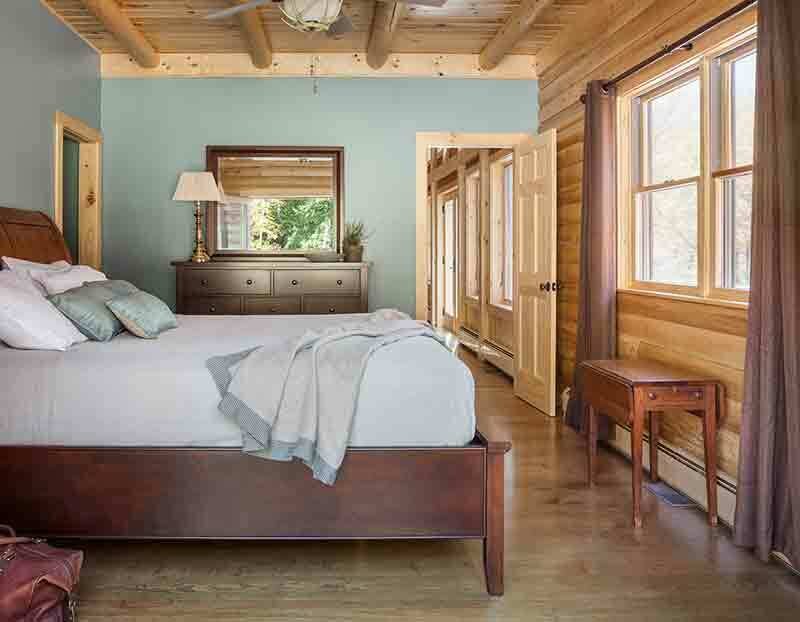 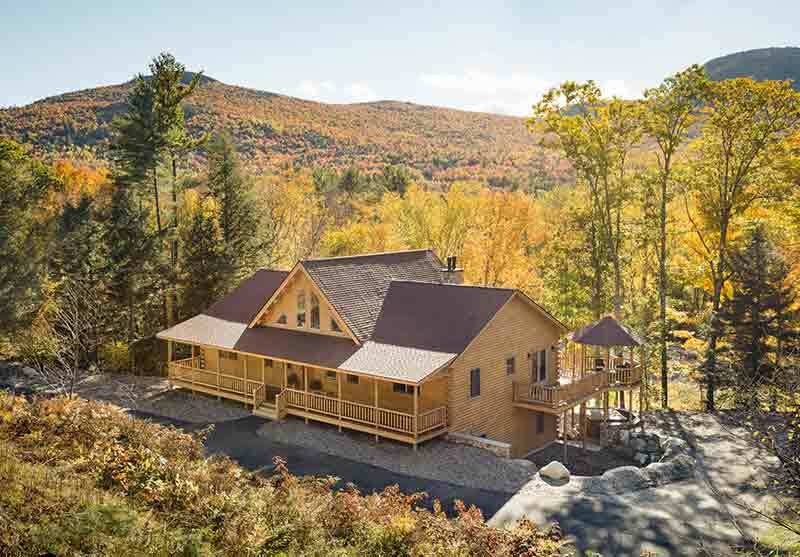 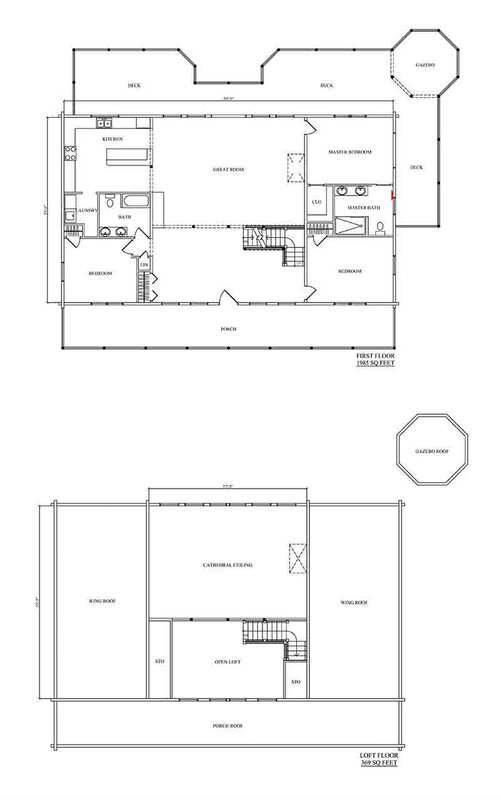 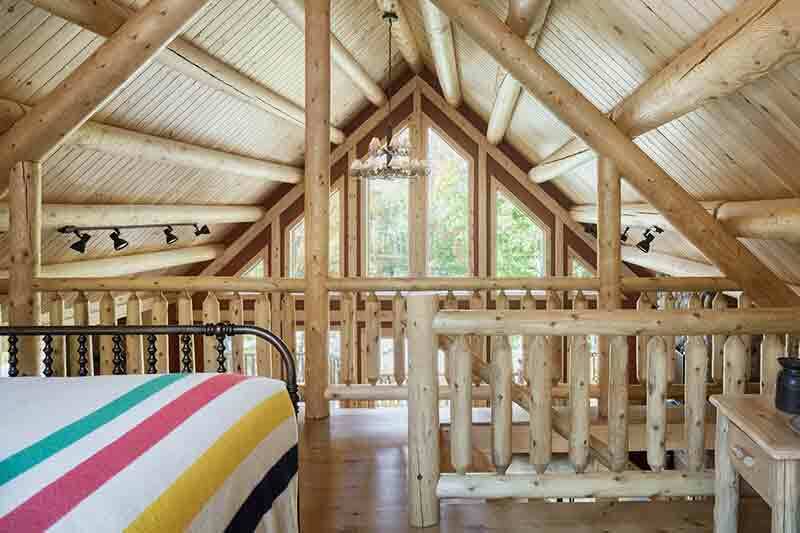 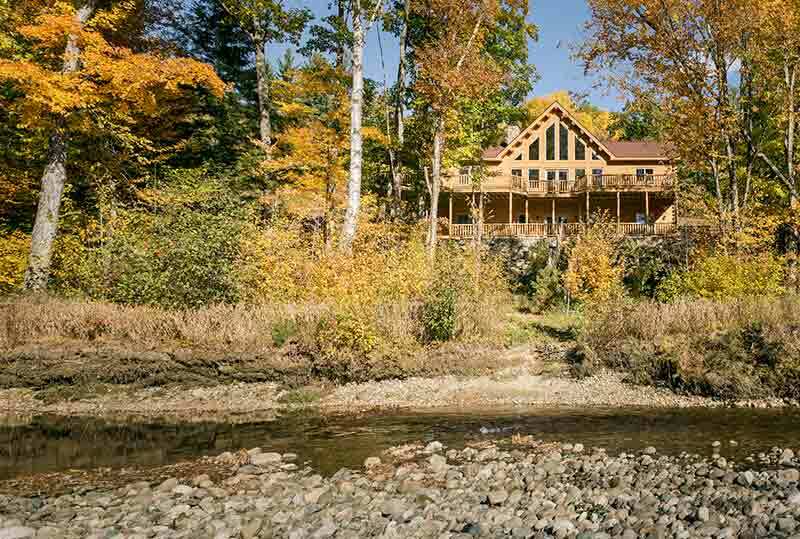 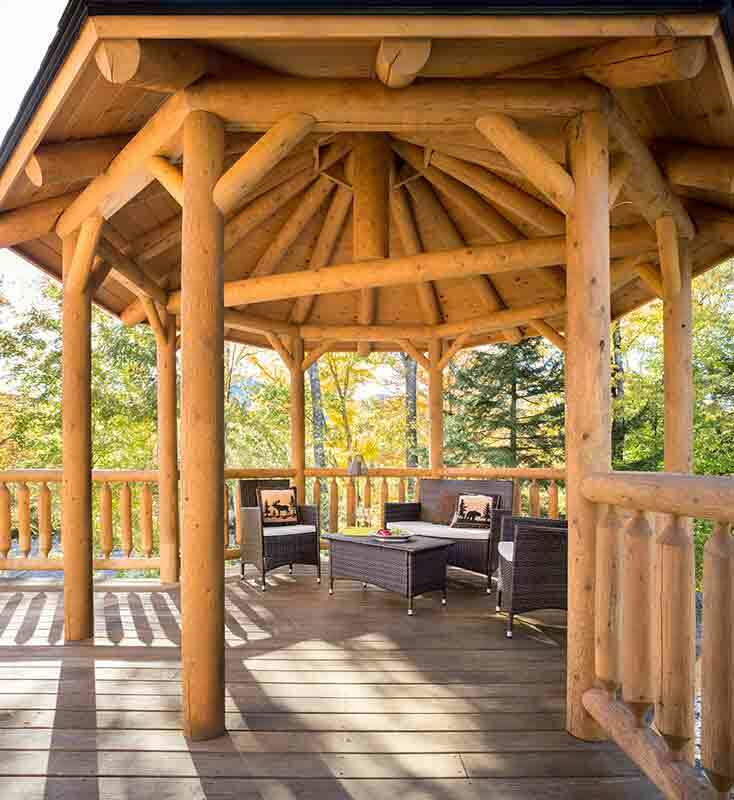 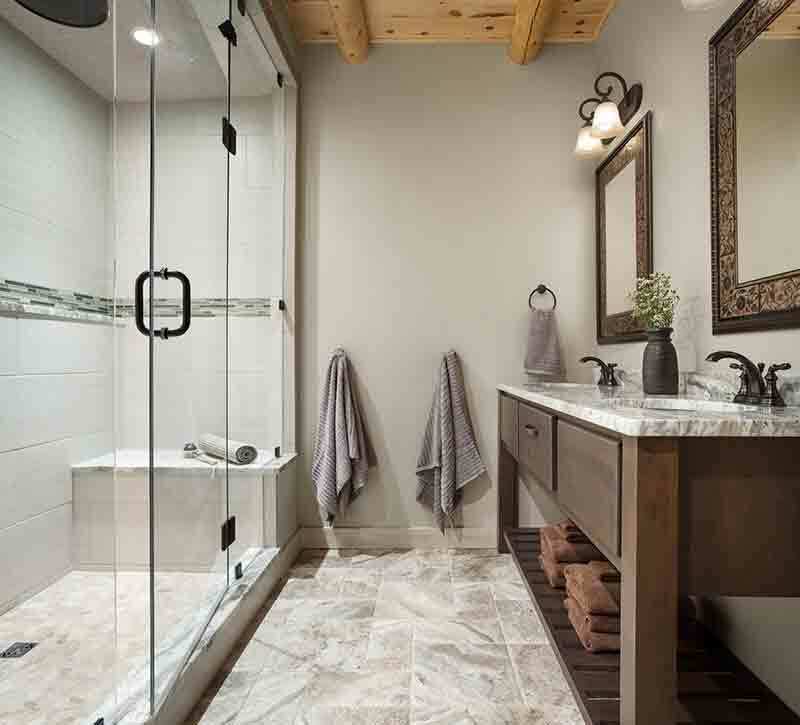 Katahdin Cedar Log Homes has more than three decades experience designing fine cedar log homes. 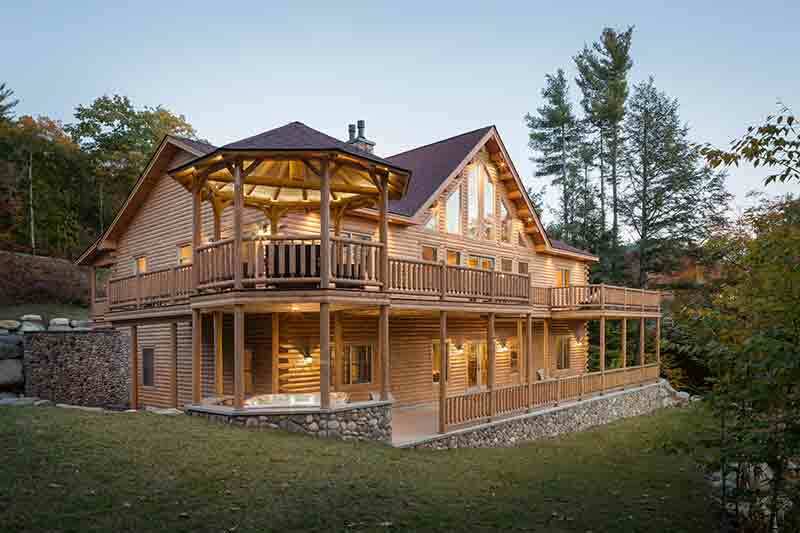 Katahdin Cedar Log Homes has more than three decades experience designing fine cedar log homes. 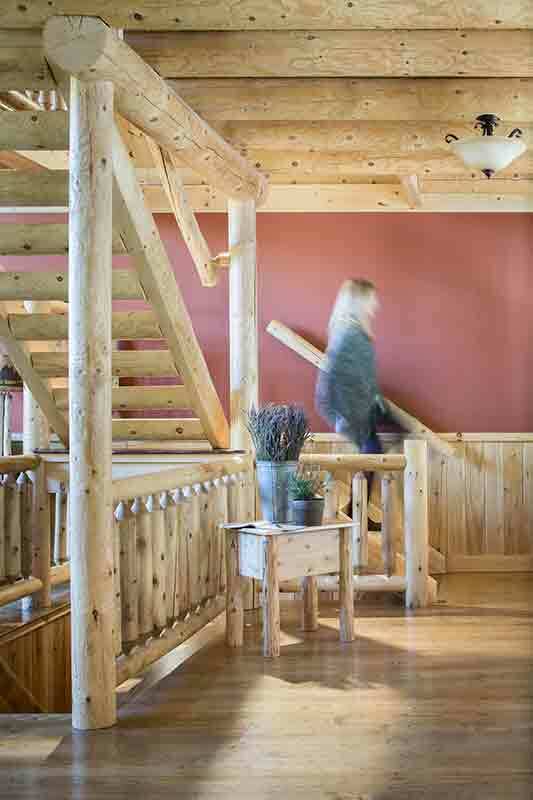 Through our extensive network of authorized Katahdin Dealers and Builders, we can meet and surpass your expectations for a home that embodies the values of Maine craftsmanship, integrity and common sense.